Featuring easy-to-read phonetics, crystal-clear audio and our innovative "slow play" feature, SpeakEasy phrasebooks are designed to do exactly what the name says - make speaking a new language easy for you. Written specifically for English speakers, SpeakEasy leaves no room for mispronunciation. 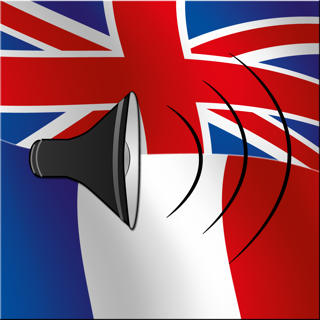 Each phrase includes a translation to either French, Japanese, Spanish, or German, an easy-to-read phonetic translation, and an audio recording of a native speaker - all contained in a well structured, user-friendly interface. For Spanish, SpeakEasy goes a step further, providing separate translations for European Spanish and Latin American Spanish. And, of course, the audio is provided by a native speaker from each region. Whether you choose to browse phrases by category, or use the search facility to instantly find what you're looking for, SpeakEasy is an efficient lifeline when you know what to say but don't know how. • Hundreds of essential travel phrases with easy-to-read phonetic translations and native speaker audio. 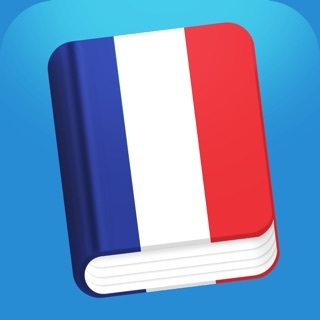 • Audio clips recorded by a native speaker to help you perfect your pronunciation. No robot voices! • Flashcards with English on one side, and French / Japanese / Spanish / German on the other side, that you can use to study and test yourself. • Slow-play feature that plays audio at a slow speed to assist learning. • Instant search facility to quickly find the phrase you're looking for. • Favorites feature to provide fast access to your favorite phrases. • Works offline - no internet connection required. The app will work no matter where you are. • Adjustable text size. You can use a larger text size for added clarity. • Hide the phonetics. If you're a pro and don't need the extra assistance, the phonetics can be hidden. 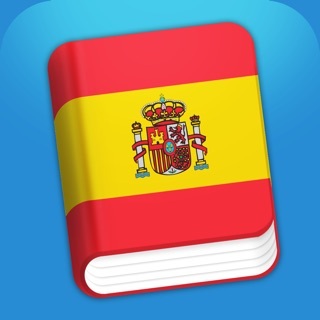 • Copy the translations to the clipboard and paste them into any app you wish. • Support for US English, UK English and Canadian English spelling. • Where is the restroom (toilet)? • Could you speak more slowly? • How do you say ___ in French? • How do you say ___ in Japanese? • How do you say ___ in Spanish? 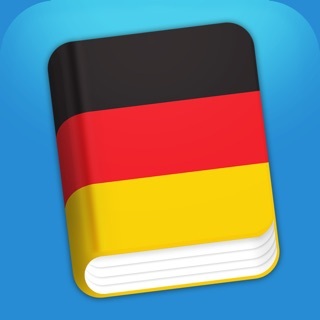 • How do you say ___ in German? • When is the next train to … ? SpeakEasy 4 is a major update which we are thrilled to offer our customers as a free update. Every part of the app has been refreshed and refined. What’s New in SpeakEasy 4? • App design has been modernized to fit in with the latest iOS. 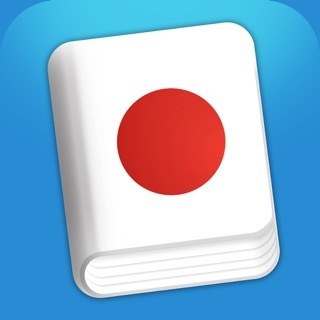 • Completely redesigned Flashcards screen. Flashcards now behave like a physical deck of cards. • Your “Favorites” can now be viewed as their own Flashcard deck. • Native support for iPhone X and iPad Pro. • Support for split-screen multitasking on supported iPads. 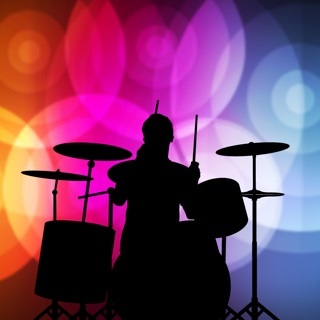 This app is the bomb. A wonderful learning tool and I love the slowed down pronunciation ability. I will definitely buy the full version to get all the phrases. Thanks for a great app that works. Good and eat to study!